TD Bank down right now? Check the status of services including online banking, official website www.tdbank.com/ or any other problem you can see the status report here. TD Bank, N.A., is a subsidiary of Canadian Multinational Toronto-Dominion Bank and was founded in 1852. It provides Banking and financial services in Connecticut, Delaware, Florida, Maine, Maryland, Massachusetts, New Hampshire, New Jersey, New York, North Carolina, Pennsylvania, Rhode Island, South Carolina, Vermont, Virginia, and Washington, D.C.. If the service goes down, a large number of customers visits here to see what is happening with it and possible reasons for which the problem arises. The commonly reported errors and issues are related to online banking, easyweb access, website not working, error while online bill payment, online shopping payment is not proceeding and some others customer specific issues. 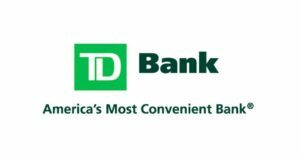 It’s not a matter of deal which type of problem you are experiencing and further more what is the time at which issues arises, this online portal will help all of the people to get through their TD Bank issues easily. 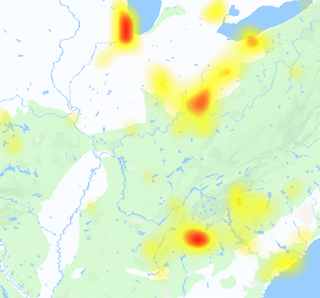 If today you get any issue with any of TD Bank services, you can straightly visit this page and check out possible service outage, including online banking, phone banking, customer service etc.